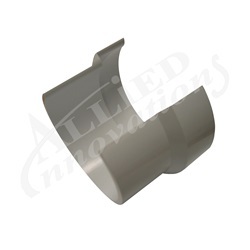 Allied Innovations - PVC CLIP-ON PIPE SEAL: 2-1/2"
Allied Innovations - Spa Controls, Replacement Parts and More. PVC CLIP-ON PIPE SEAL: 2-1/2"
Easy Repair that Seals Leaks at Glue Joints for Scheduled 40 Fittings, Couplings, 90s and Much More. Liberally Apply Glue to Area of Leak and Onto the Clip on Seal. Snap Over the Leaking Area - Dont be Shy with the Glue. 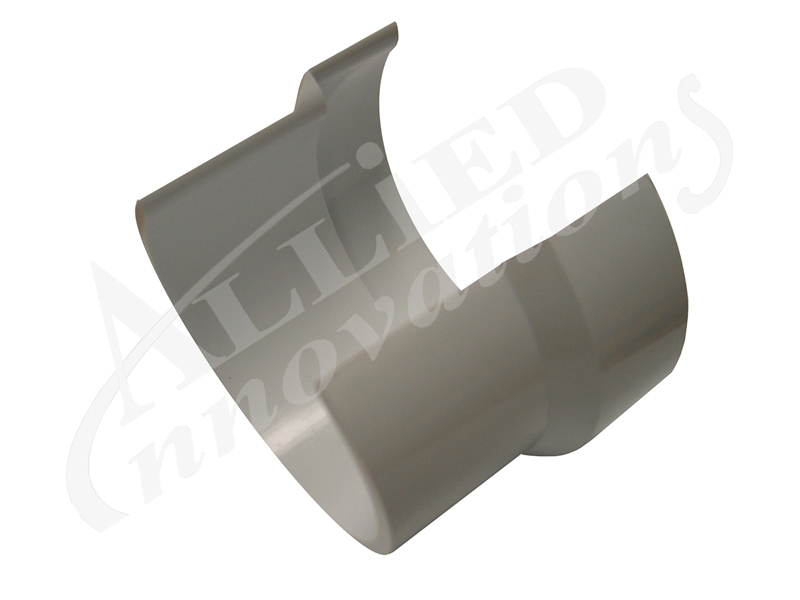 Available from 3/4" to 2-1/2"